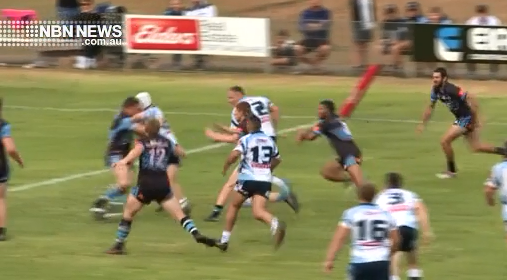 To local rugby league now, and coach of the Port City Breakers, Dan Kemp, says his side simply wasn’t good enough last year. They made it to the grand final, but just couldn’t claim the win. And despite only welcoming a few new faces for 20-19, he’s determined to right wrongs and build his team up again.